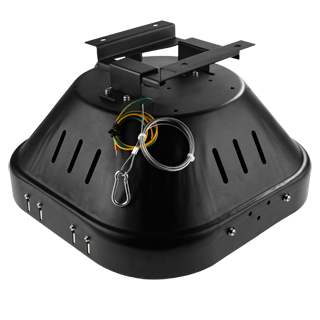 This product includes lenses with a 120° beam angle. 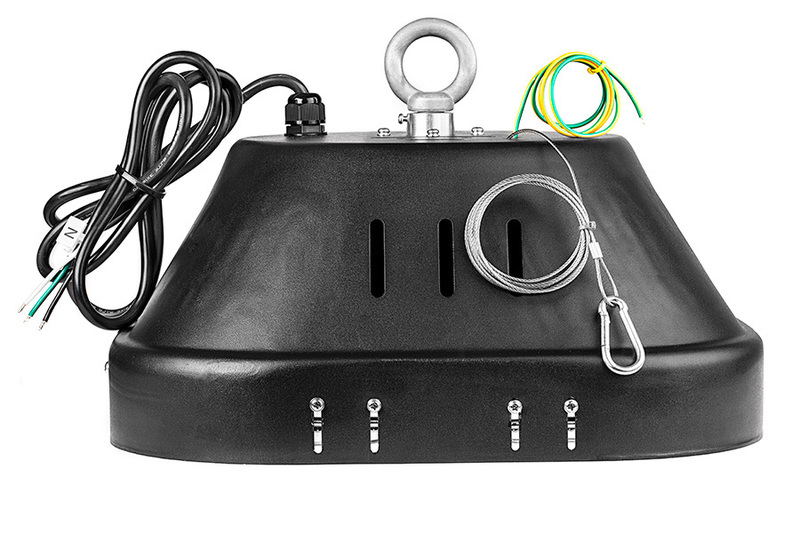 Additional kits with different beam angles are also available. 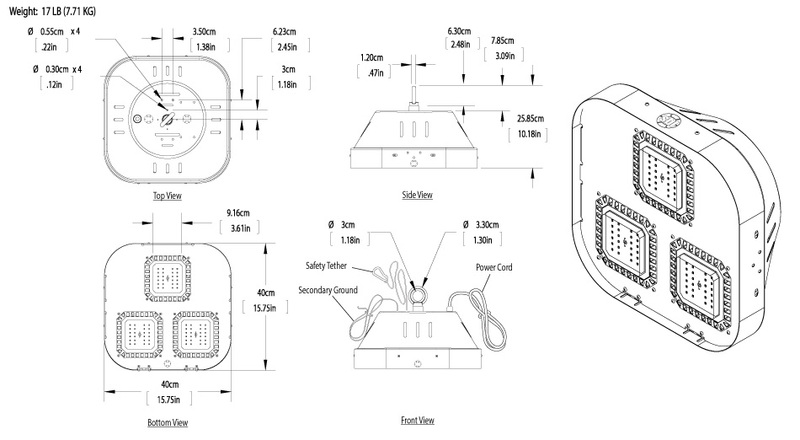 See recommended accessories. 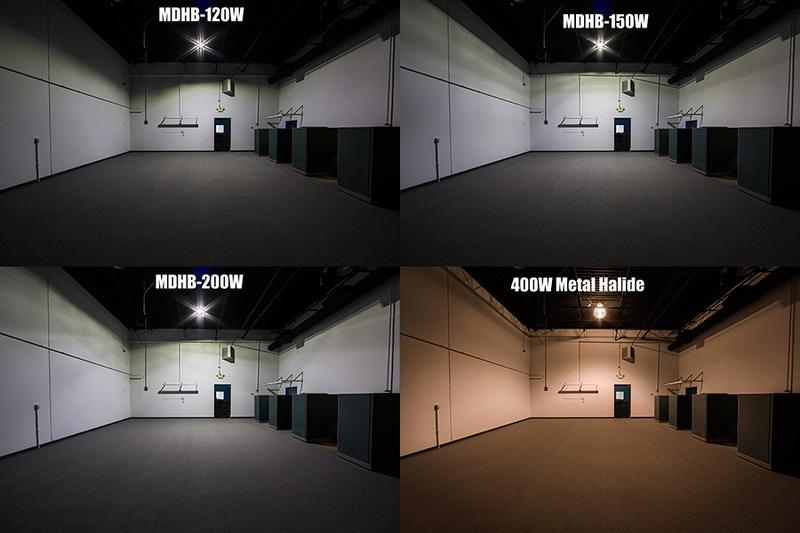 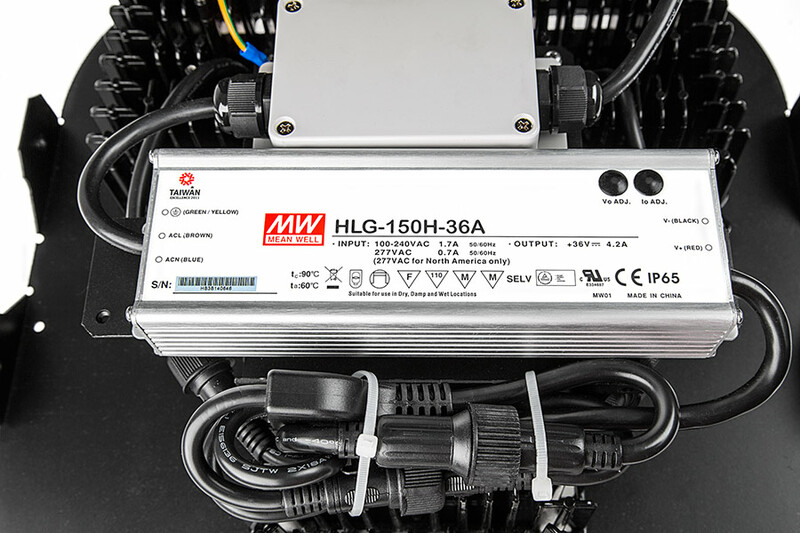 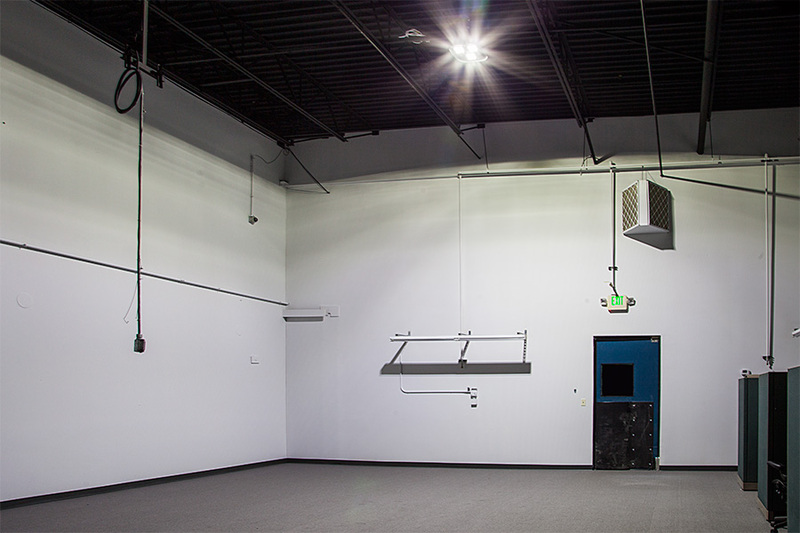 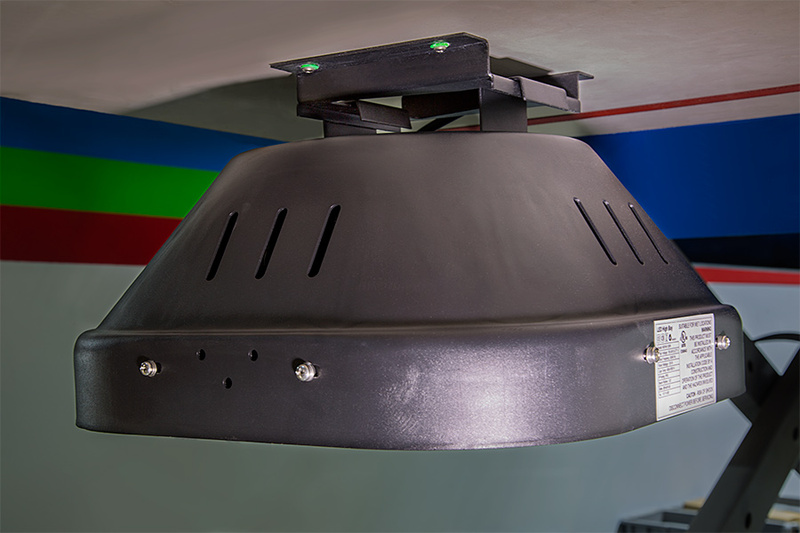 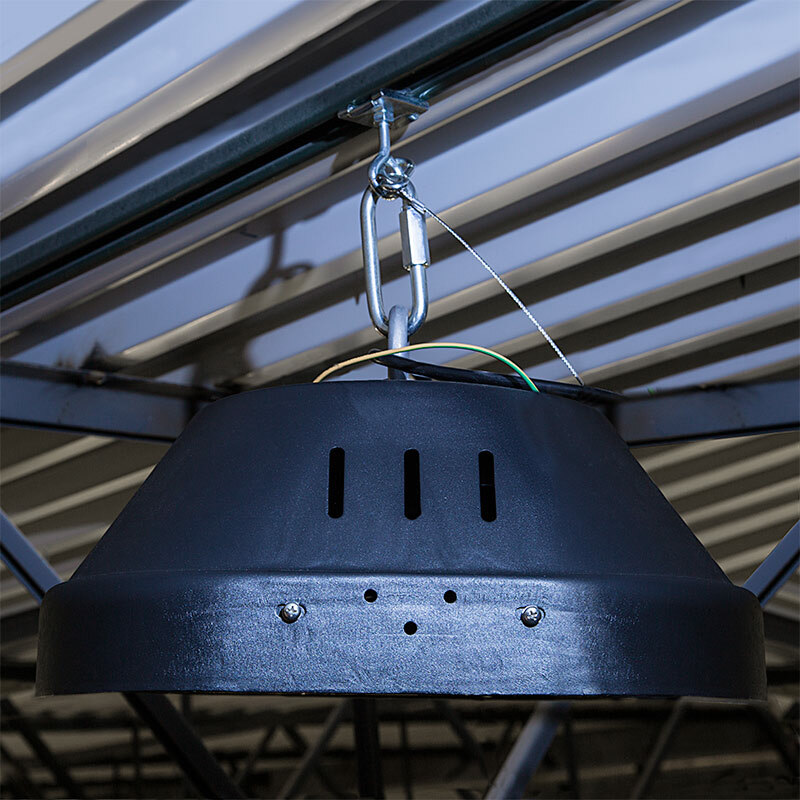 Using only the highest quality components, the MD series 150-Watt Modular LED High Bay is designed to replace 250-watt metal-halide (MH) fixtures in industrial or commercial applications where reliability and performance are critical. 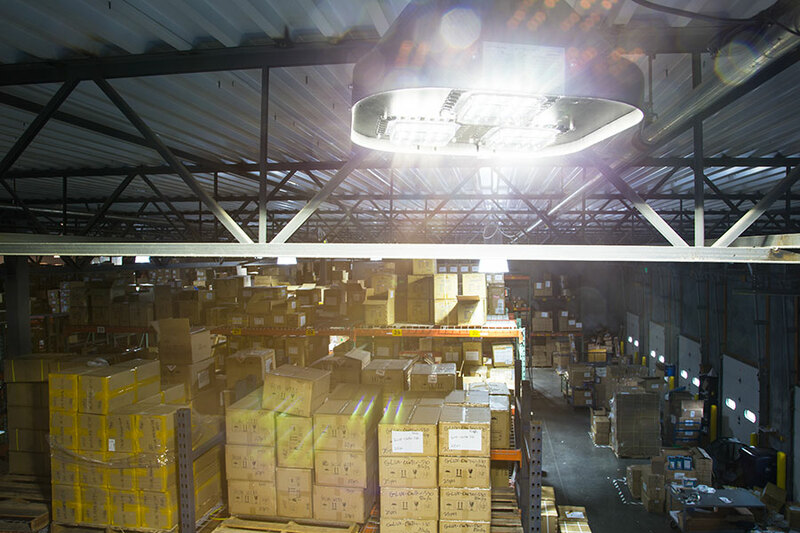 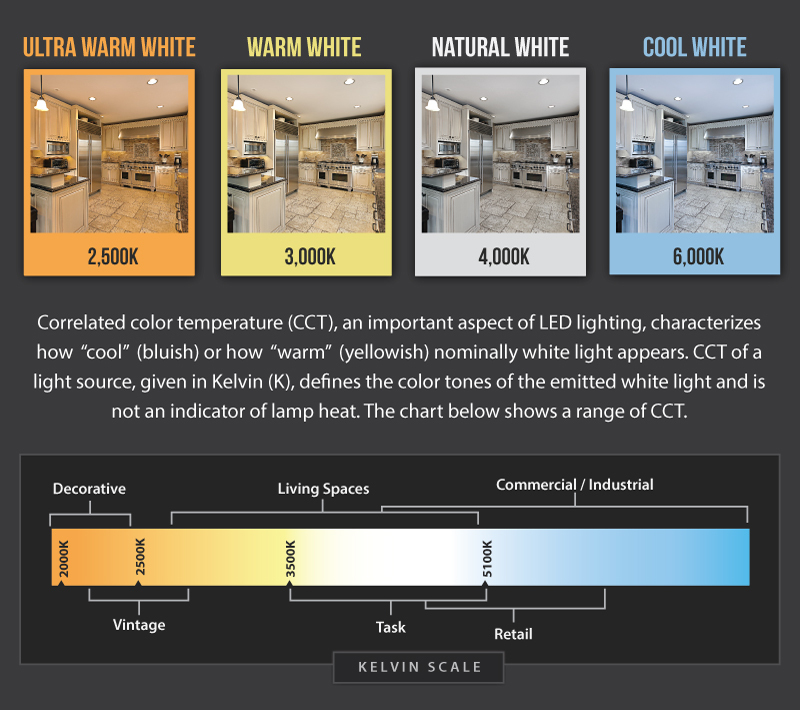 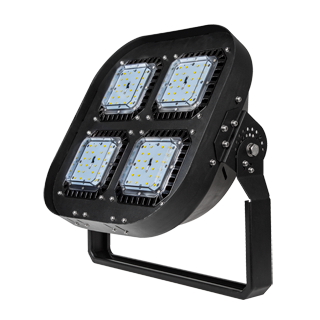 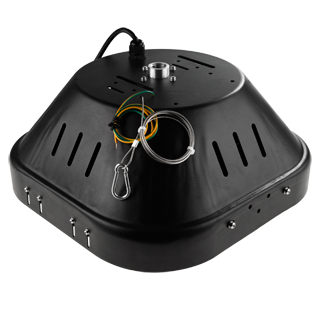 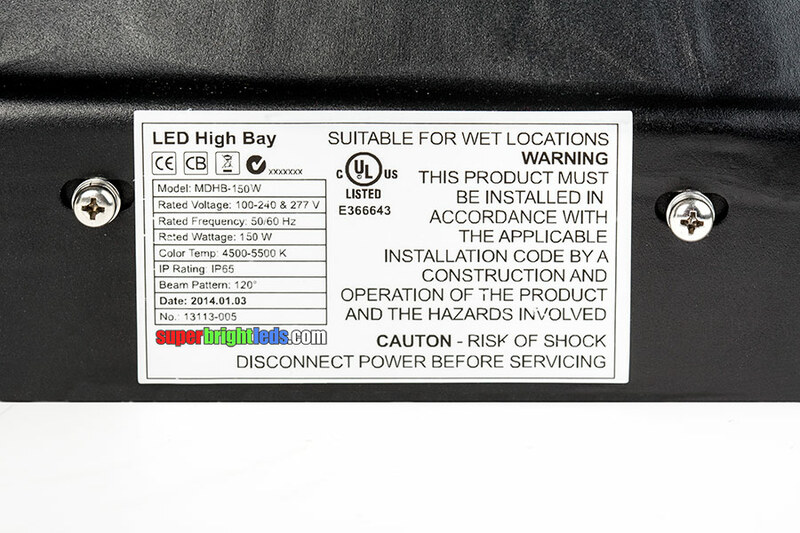 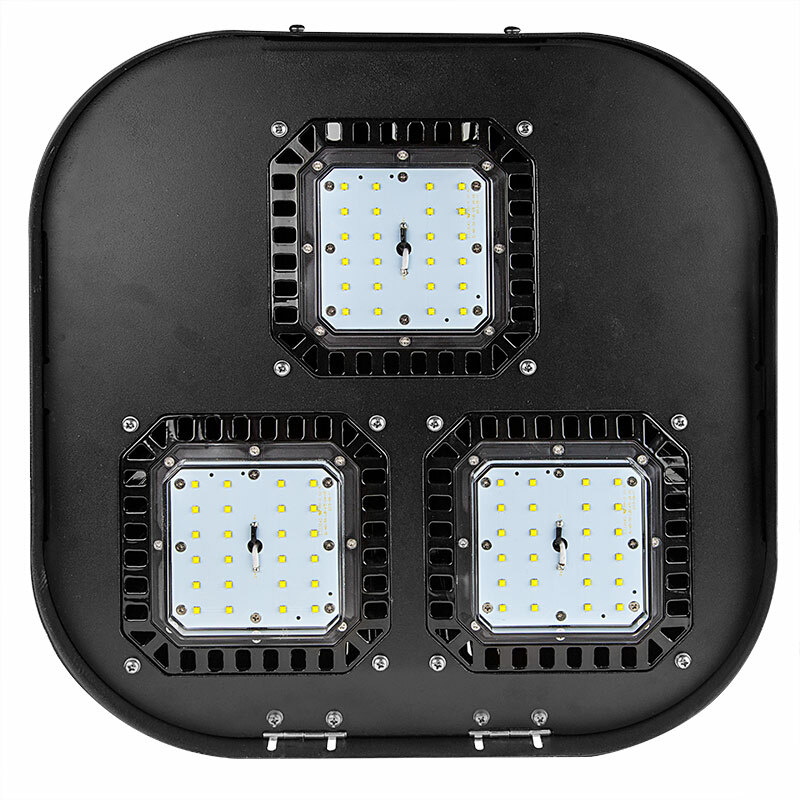 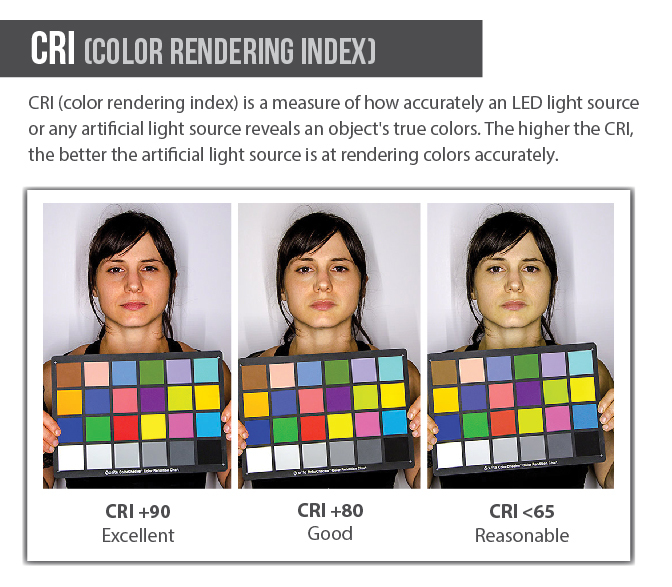 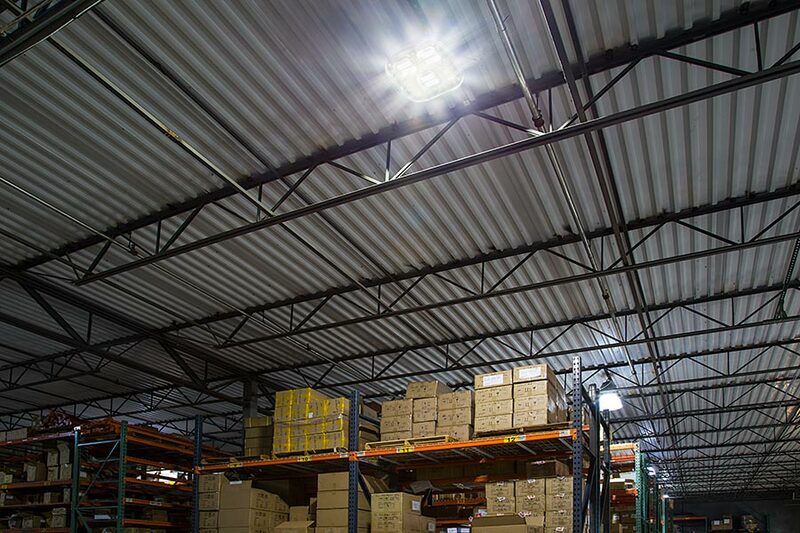 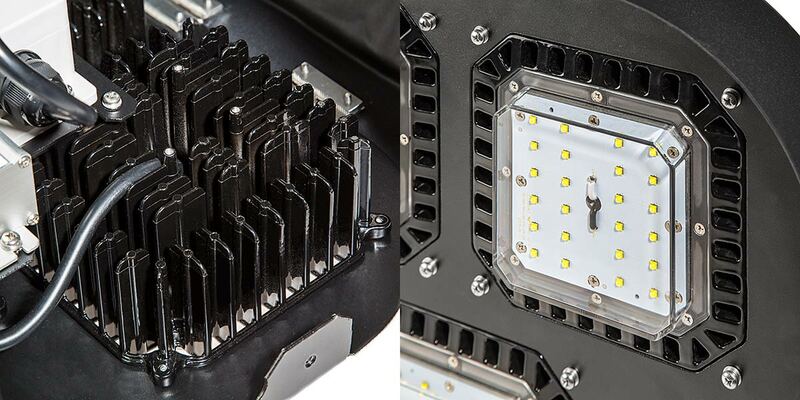 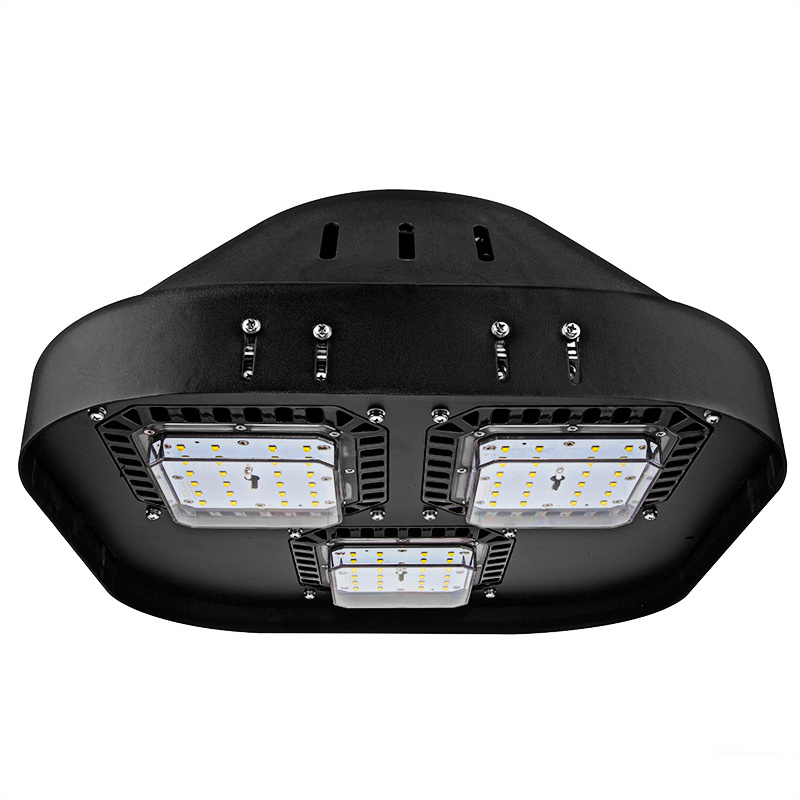 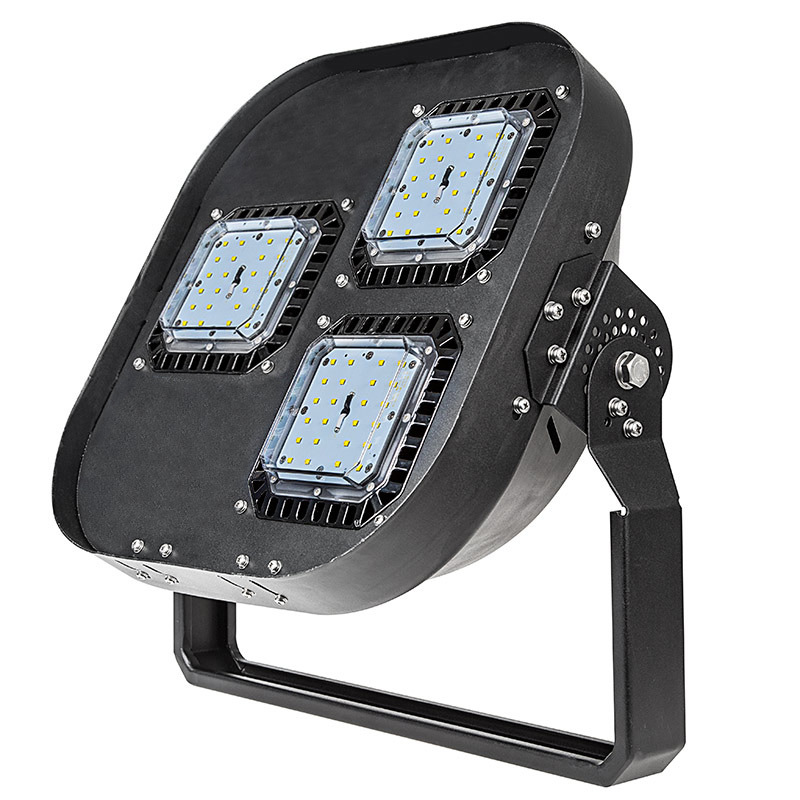 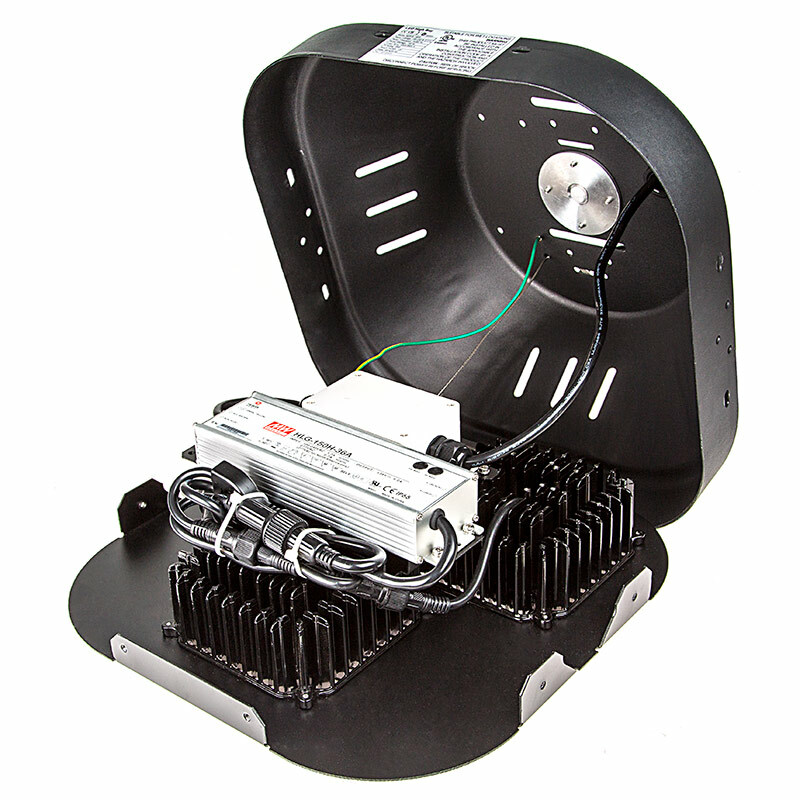 Features individual LED light modules that deliver an extremely efficient 100 lumens per watt. 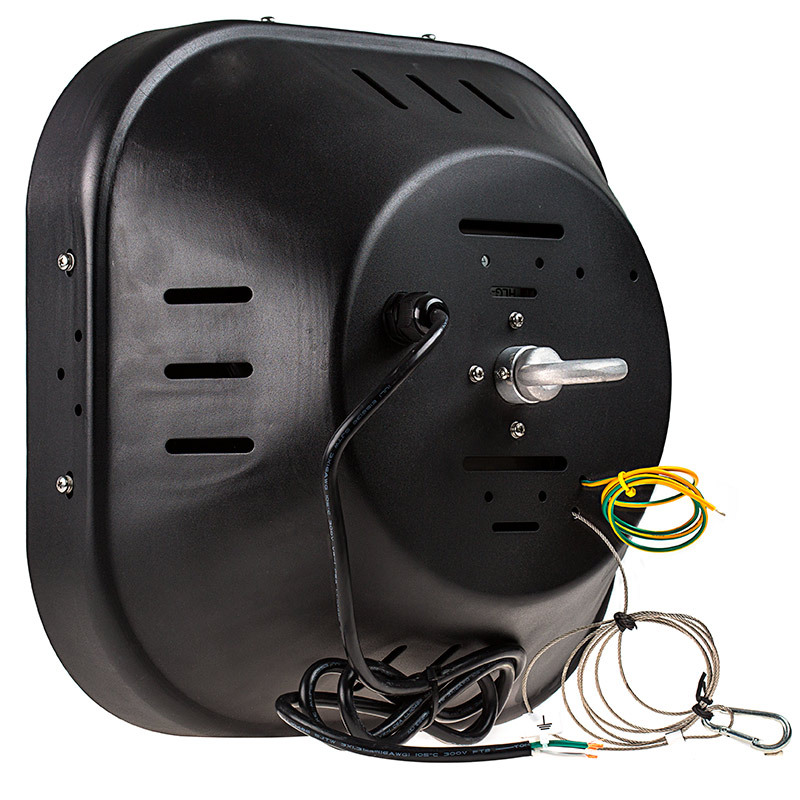 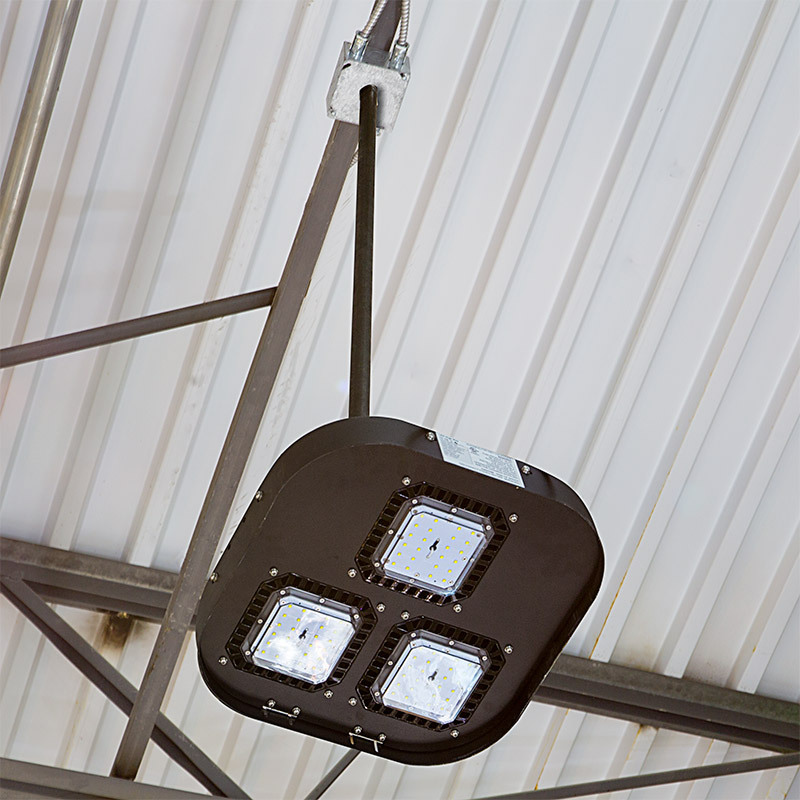 Unique, hinged housing that provides easy access to all inner components while the fixture is installed.